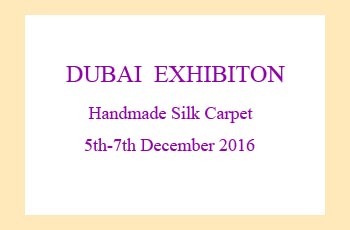 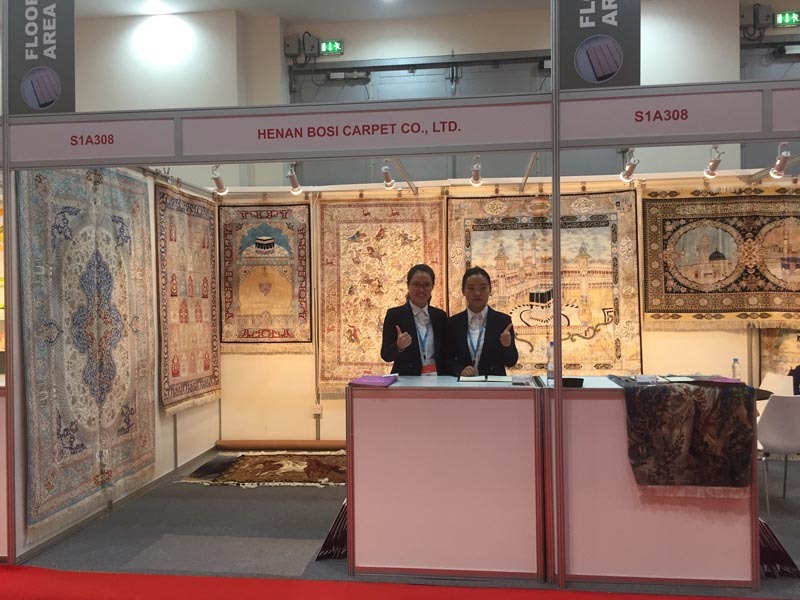 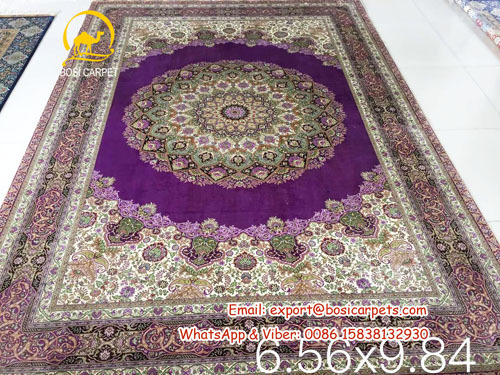 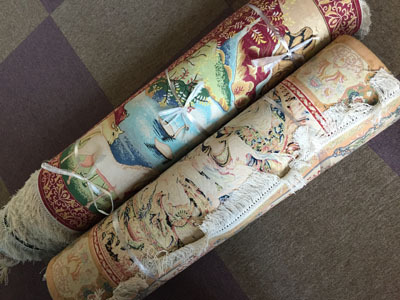 Free Shipping on 8th-28th JanuaryTo celebrate the China Spring Festival, all the carpets and rugs will be free shipping for you.If any designs you like, please contact Maggie with info@bosicarpets.com, the mobile number: 0086 15838132930 (WhatsApp & Viber available).Happy New Year! 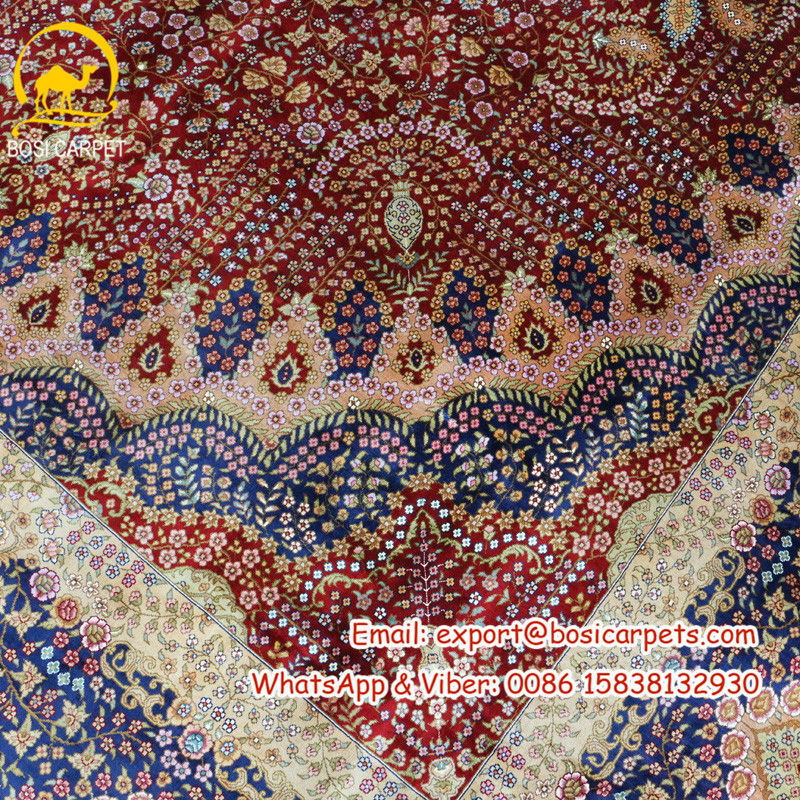 New finished Large size of red and blue rugs. 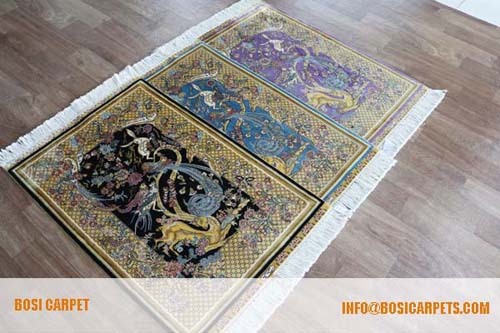 The Same design with different color rugs in stockIf you are interesting more, pleae contact us anytime.